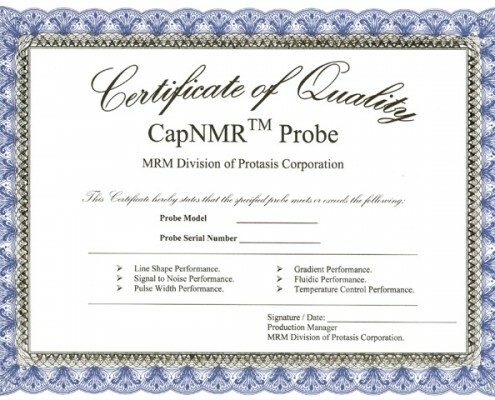 We install and certify our probes and automation systems in your lab. .We’ll find the sweet spot and lock the probe into position.Â We’ll optimize tuning and shimming. .Well set up your liquid handler and install all of your plumbing.Â We can fit into any lab. Microcoil probes were invented and licensed from UIUC in the nineties.Â We still test every probe there. 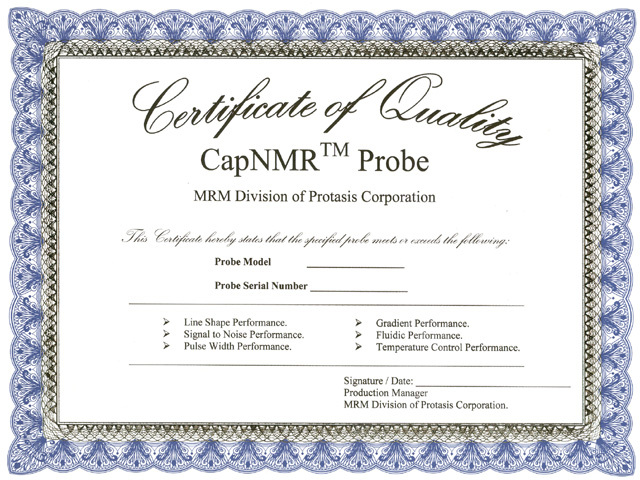 Once the probe and automation system are installed we’ll run QC samples and test everything together.